Slenderbodies is a name you here more and more as the months tick on. 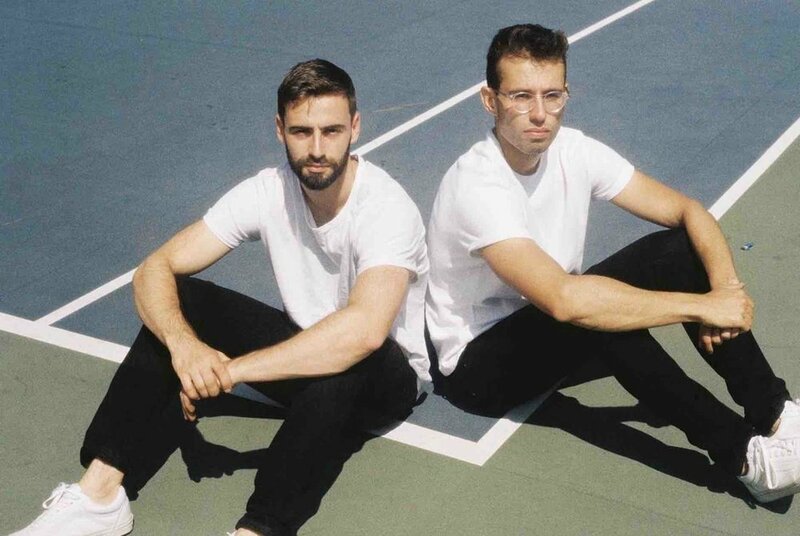 Ben and Max form the indie pop duo known as Slenderbodies. 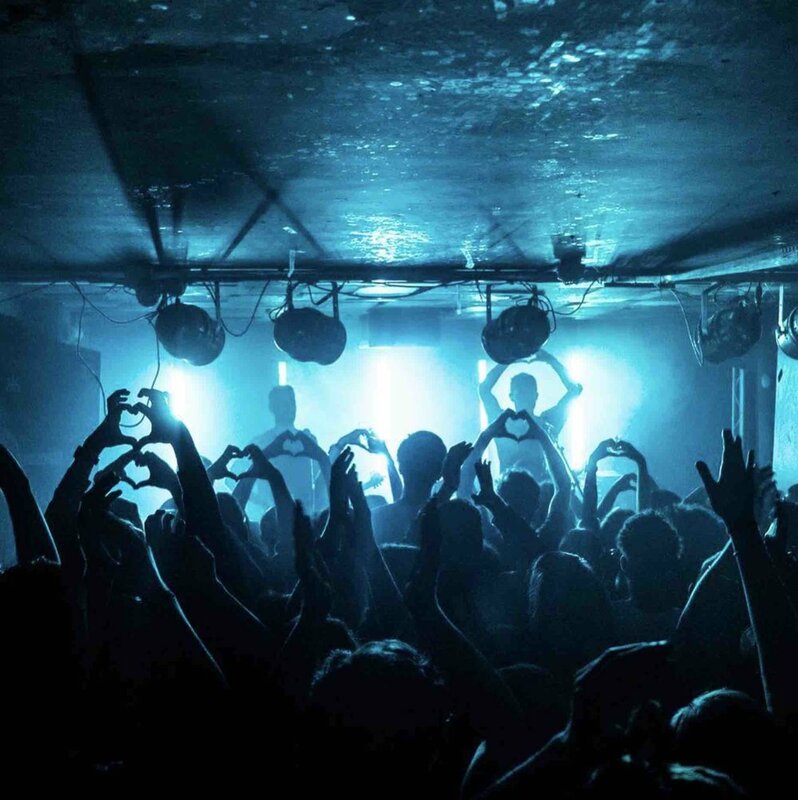 Their sound is comparable to the likes of Glass Animals with an ethereal and cerebral approach to their music style. Both Ben and Max reside in Los Angeles and use the city’s scenery to write and record their original tones. 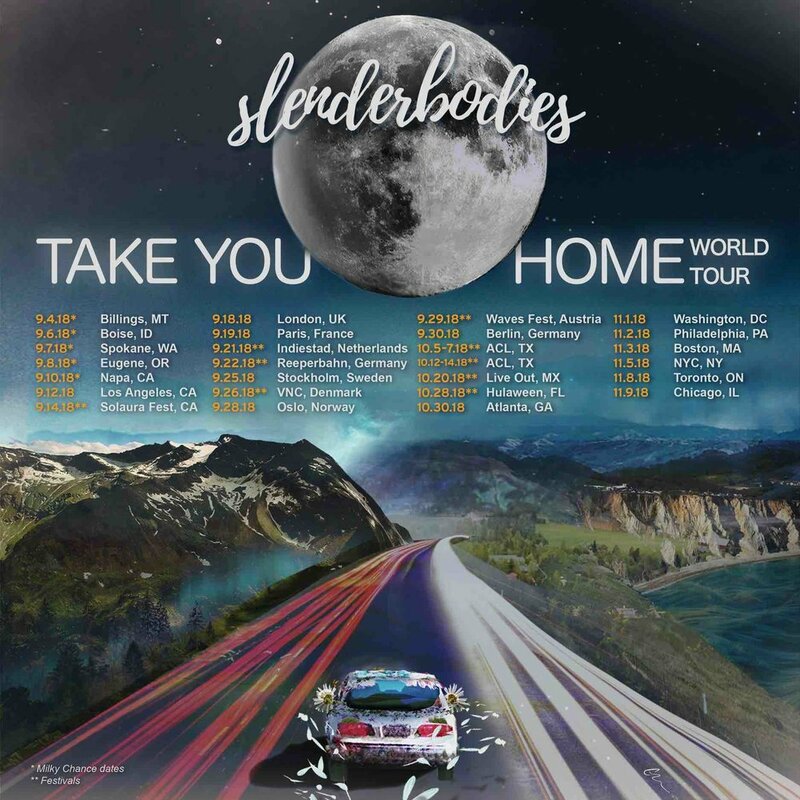 You can catch Slenderbodies performing all around the city. In 2018, the boys kicked off their “Take You Home” world tour starting their first show in Billings, MT. The tour wraps in Chicago. Be sure to check it out!